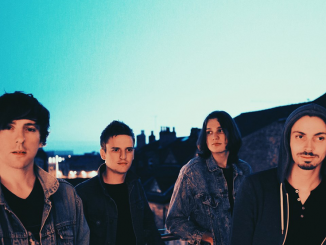 Liverpool-based band Polar States are set to release their new single ‘Lana’ today, 15th of November through New Moons, a new imprint to the Killing Moon Group. 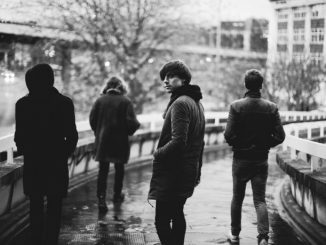 The Merseyside four-piece have been tipped by Huw Stephens as ‘one of the best bands to come through BBC Introducing Merseyside’. 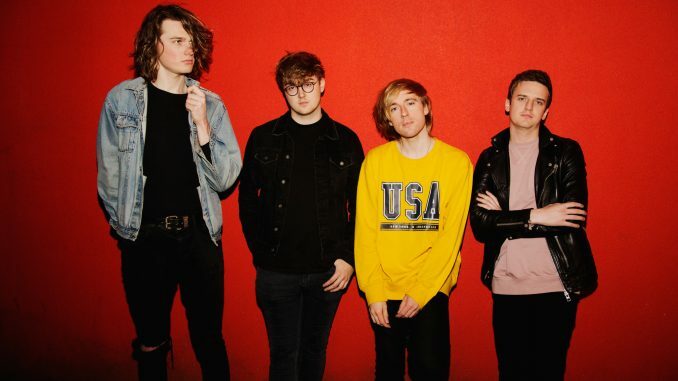 ‘Lana’ was produced by Larry Hibbitt (Sundara Karma, Nothing but Thieves, The Pretty Vicious), and further hone their festival-ready sound and dark pop songwriting. Forming in 2015, the band put a heavy emphasis on writing from the start, with early songs, such as ‘Concrete’, drawing on influences from their surroundings and northern roots. The song was penned about a homeless couple who vocalist Paul Tong met on the streets of Liverpool and went on to be played for 12 consecutive weeks by BBC Introducing Merseyside, leading to BBC Radio 1 airtime, slots at Kendal Calling, Dot 2 Dot, Liverpool Sound City and The Great Escape. The quartet recently completed their first European dates, playing two packed out shows in Paris. Polar States have also announced a December ’18 headline show at the 02 Academy in Liverpool, with endorsements from Roland, Blackstar Amplification and Dean Markley Strings.